We’ve got the best inventory around! serviced with just the click of a button! team gladly approve your finance rate! 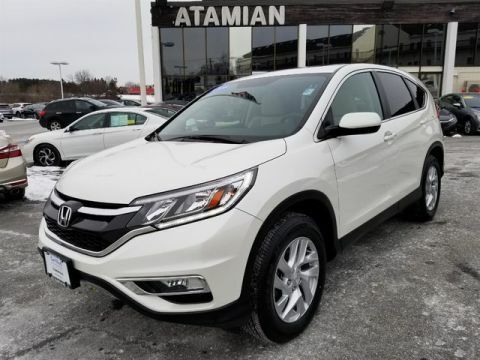 Visit Atamian Honda – Your New Honda and Used Car Dealership In Tewksbury, MA! 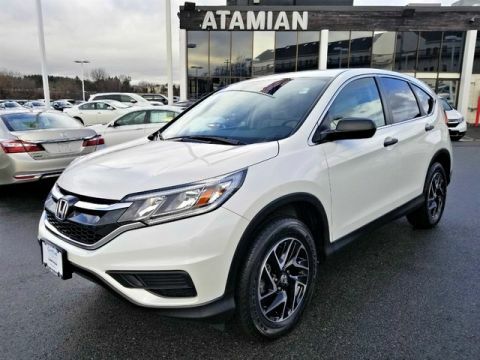 We appreciate you taking the time today to visit Atamian Honda, serving the Tewksbury, Lawrence, and Lowell, MA areas. Our hospitable staff is committed to serving our customers, whether you are at the start of your car buying experience, or ready to take the plunge. 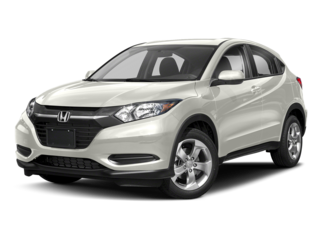 We offer the highest quality Honda vehicles that will suit any lifestyle. 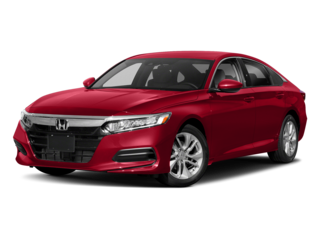 Whether you are looking for a new Honda, a used vehicle, competitive APR financing, or automotive service and parts, you can be sure that our Honda dealership will satisfy all of your needs. 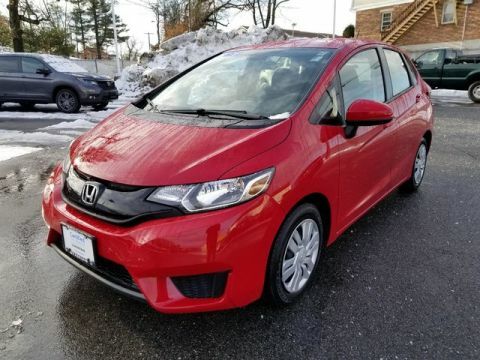 New Honda Inventory in Tewksbury, MA! We know that finding the perfect car can be an adventure. We are confident that you will find just what you’re looking for in our extensive inventory. 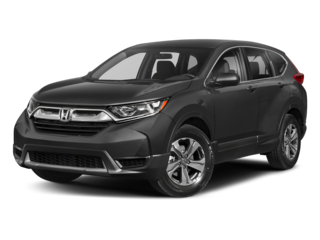 Some of the models you will find in our showroom include the family-friendly 2017 Honda CR-V . 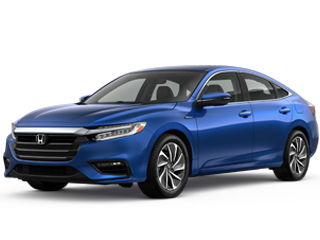 Stand out from the crowd in the new 2017 Honda Accord which now comes in your choice of Sedan, Hybrid, and Coupe. The new Honda Ridgeline is the perfect truck for drivers that are looking for a vehicle that is dependable and gets the job done every time. 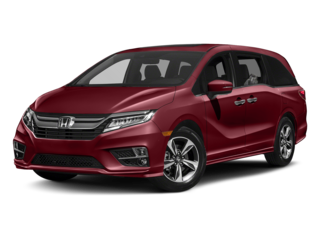 There are a ton of options available to Tewksbury, Lawrence, and Lowell, MA drivers, and finding the perfect model that matches your style, needs, and budget is a thrilling mission. 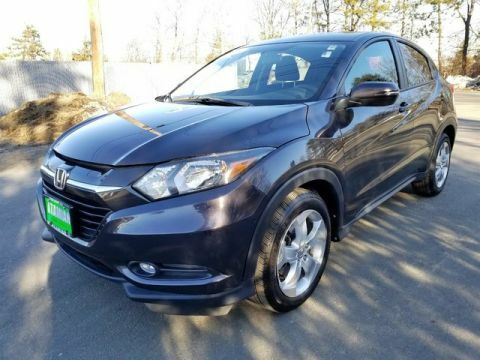 Used Car in Tewksbury, MA! 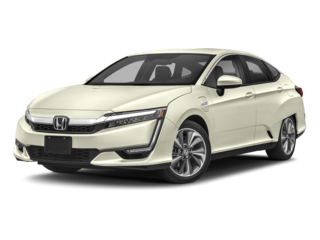 Drivers that are seeking a more affordable route will find great options in our pre-owned and certified pre-owned inventory. We are proud to say that we have a great selection of only the best used cars in our area. We offer used vehicles from all makes and models! 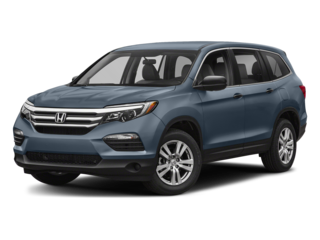 Our Certified Pre-Owned Honda vehicles come with many benefits. 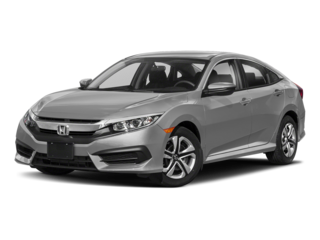 Every Certified Pre-Owned Honda must go through a thorough 182-point inspection by a Honda trained technician and comes with a 7-year/100,000 total odometer mile (whichever occurs first) Powertrain Limited warranty. Whether you are looking for a pre-owned car, coupe, van, SUV, truck, or wagon; we carry it all, and at wallet-friendly prices. Need your car serviced? In need of new parts? Visit our service and parts department today! We have a great team of qualified service technicians that are ready to help you with any of your automotive service related needs ranging from oil changes and tire rotations, to brake pads or transmission problems. Visit us online and schedule you next appointment or give us a call at (866) 314-2288. Our certified technicians are available to answer any questions or concerns you may, to get you back on the road as quickly as possible. After you’ve found the perfect vehicle from our lot, speak with the experts in the Finance Center to see how they can get you the best affordable loan. 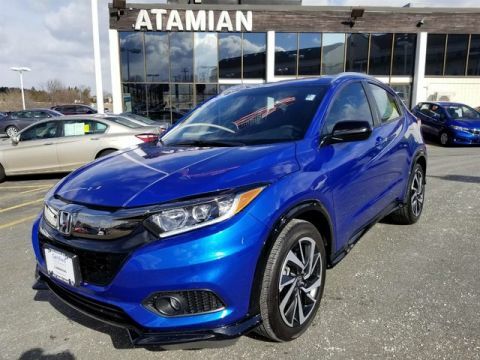 No matter your credit history, you can be sure that Atamian Honda’s Automotive Finance Center will get you into the vehicle of your choice with close attention to your needs. Our team has only one mission: to turn your dreams of ownership into reality. Visit us today and speak with one of our experts or get pre-approved in seconds with our online application. 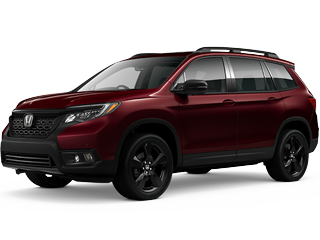 Experience the difference of a family-owned and operated business at Atamian Honda. We look forward to helping you find the car of your dreams. 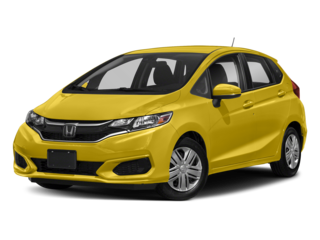 To learn more about the services we offer to Tewksbury, Lawrence, and Lowell, MA drivers, feel free to visit our Honda showroom at your earliest convenience. Our pleasant staff is happy to answer all inquiries in a timely fashion. We look forward to seeing you soon!